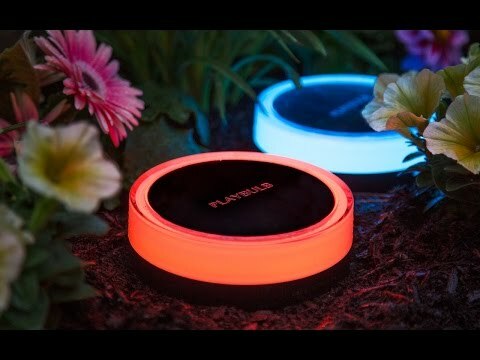 Solar powered garden lights can add oomph to a backyard party, ambiance to your patio, or illuminate a walkway—but this smart light takes it up a notch. Choose colors (from an endless array), adjust brightness, and set effects—like flashing, fading, and pulsing—all from the app on your smart device. 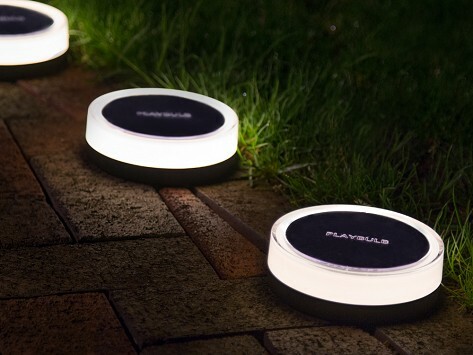 You can even synch multiple lights as a group to create a mini light show, or set them to start glowing when the sun goes down. Dimensions: 5.6" x 5.6" x 1.8"
I bought one of these lights, and then 3 more. They have worked great through 3 seasons, and during the less severe periods of winter.